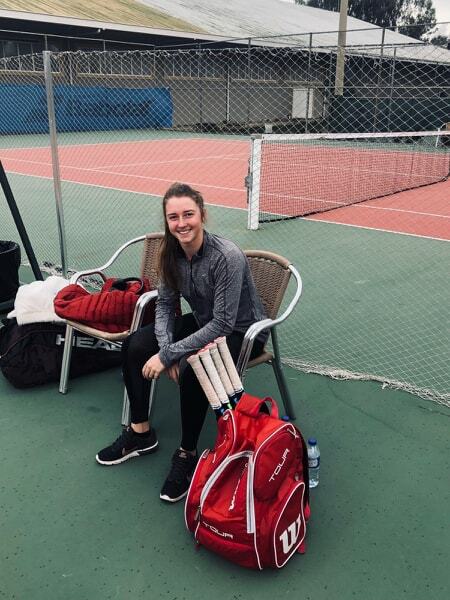 Academy Juniors Erin, Toby, and Jack competed in a Grade 3 ITF "Babolat Cup" in Turkey last week. 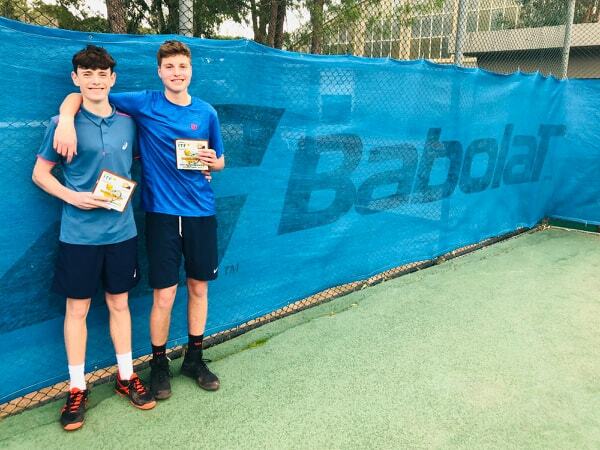 Toby and Jack won the doubles event so a huge congtulations from us all at the Club! They all reached at least the quarter finals in their singles events so impressive action on the court from everyone. They are now headed to the Ukraine for a Grade 2 ITF event so good luck everyone! Wimbledon ballot - have you been lucky?